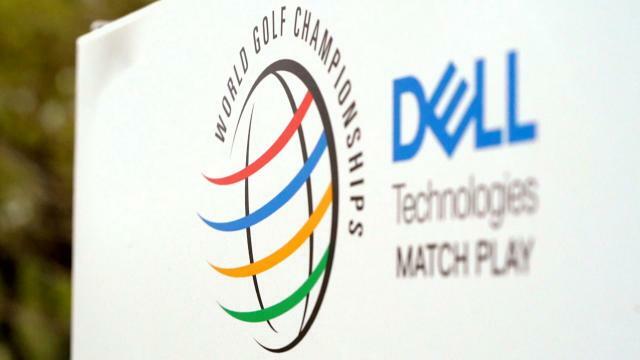 Some players with previous success at WGC events will be looking for a win this week at Austin Country Club. 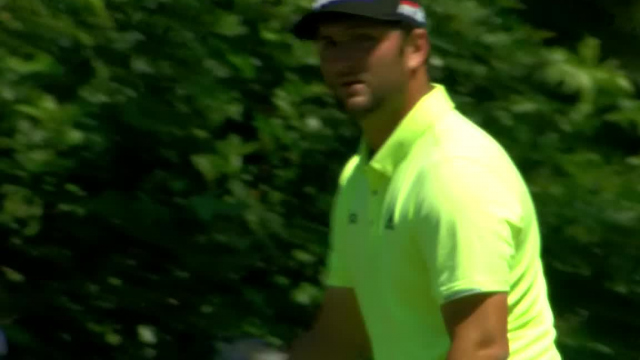 Jon Rahm leads the field off the tee at the 2019 Valspar Championship. 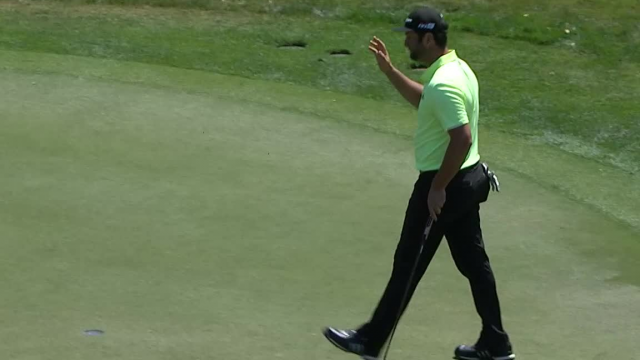 In the third round of the 2019 Valspar Championship, Jon Rahm sinks an 11-foot putt to open with a birdie at the par-5 1st hole. 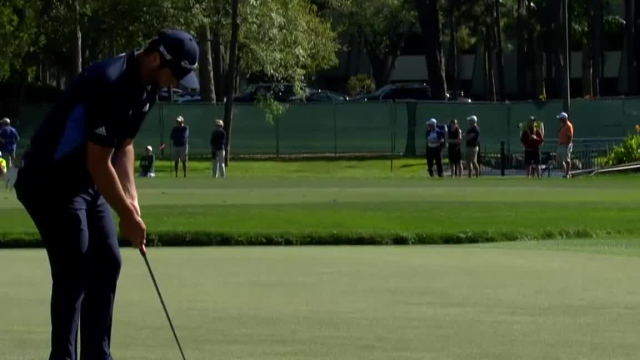 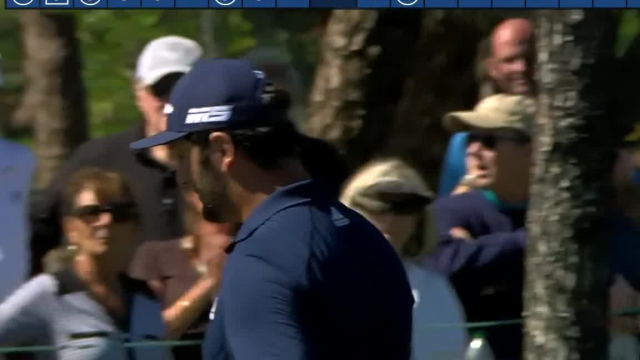 In the second round of the 2019 Valspar Championship, Jon Rahm sinks a 30-foot putt from the fringe to make birdie at the par-4 13th hole. 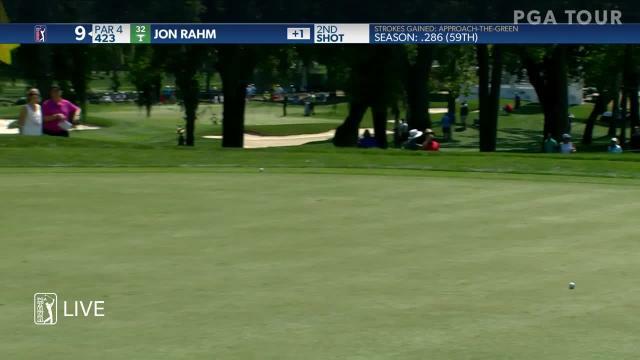 In the second round of the 2019 Valspar Championship, Jon Rahm drains a 14-foot putt for birdie at the par-5 11th hole. 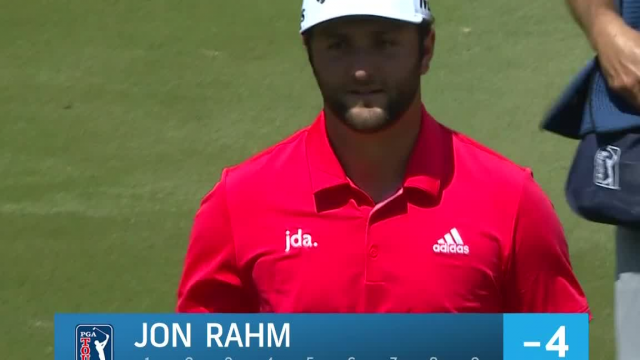 In the second round of the 2019 Valspar Championship, Jon Rahm sinks a 23-footer to make birdie at the par-4 3rd hole. 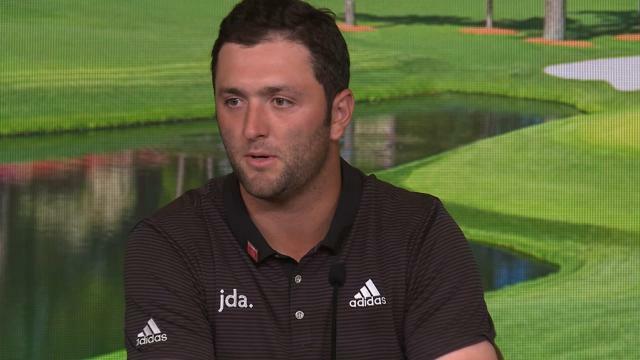 In the opening round of the 2019 Valspar Championship, Jon Rahm lands his 150-yard approach from the rough inside 8 feet of the cup at the par-4 9th hole. 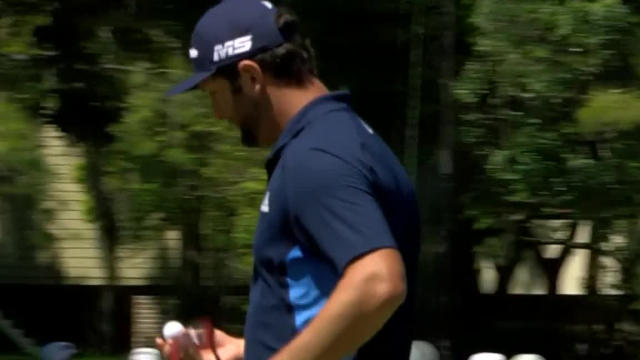 In the opening round of the 2019 Valspar Championship, Jon Rahm makes birdie on the par-5 1st hole.